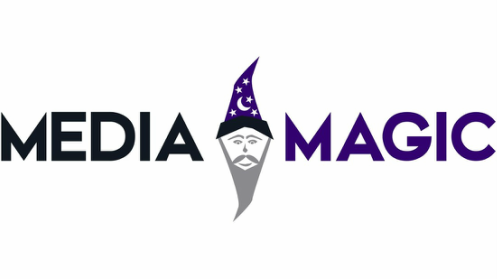 When business growth is your main objective, you want Media Magic. Our comprehensive marketing services provide you with all the tools, strategy and support you’ll need to connect with your customers and convert their interest into profitable, long-term relationships. The smart, strategic use of technology can enhance every aspect of your operation, from management through marketing and beyond. Go further, farther, faster when you choose Media Magic. Click to find out more!